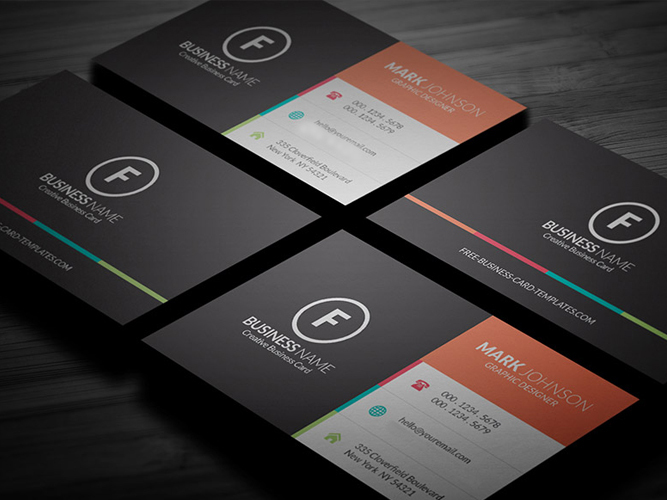 I can Design your Front and Back Business Card using your Logo and information. 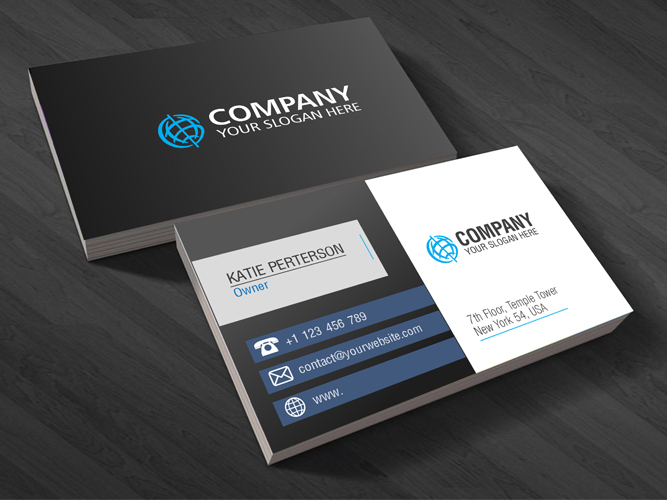 - 2 Design Concepts to choose from. - UNLIMITED revisions till you are 100% satisfied. - Final files will be provided in Print Ready AI, EPS and PDF formats. Trust and try once it will never be a waste. Ready to start immediately. Kindly message me if any questions, I’m glad to answer any questions you may have! 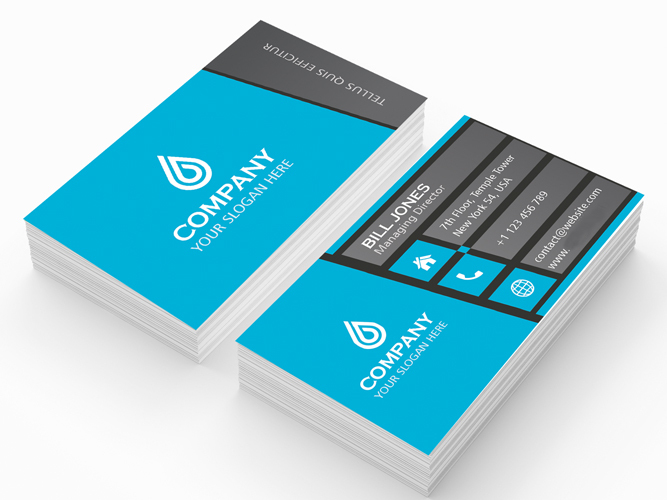 All detail to go on Business Card, your logo, preferred design style, colours if any. 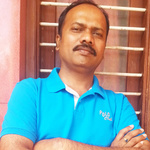 I am Babu Senior Graphic Designer, I have spent the last sixteen years developing my skills as a Graphic Designer, where I have created graphic designs like cute icons, logos, brochures,...Read moreI am Babu Senior Graphic Designer, I have spent the last sixteen years developing my skills as a Graphic Designer, where I have created graphic designs like cute icons, logos, brochures, magazine layouts, packages and illustrations..... etc. I always love solving customer problems related to Graphic Designs.